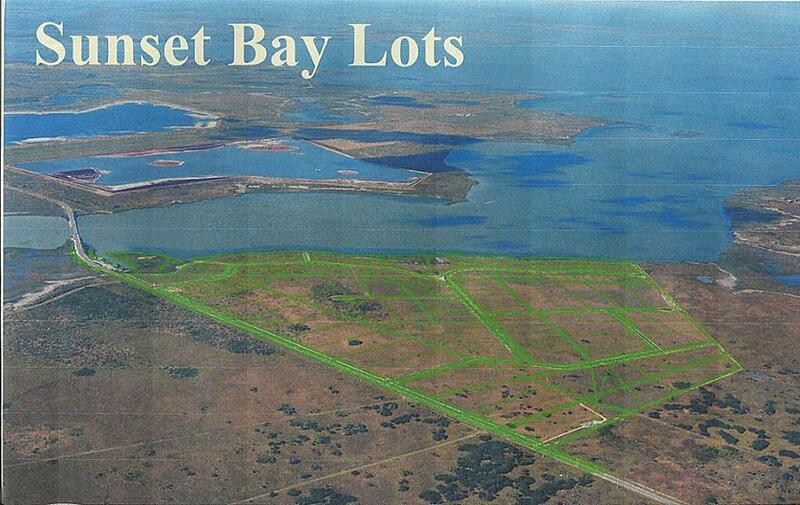 Beautiful waterfront lot overlooking Port Bay in the popular recreational hub Rockport/Aransas area! 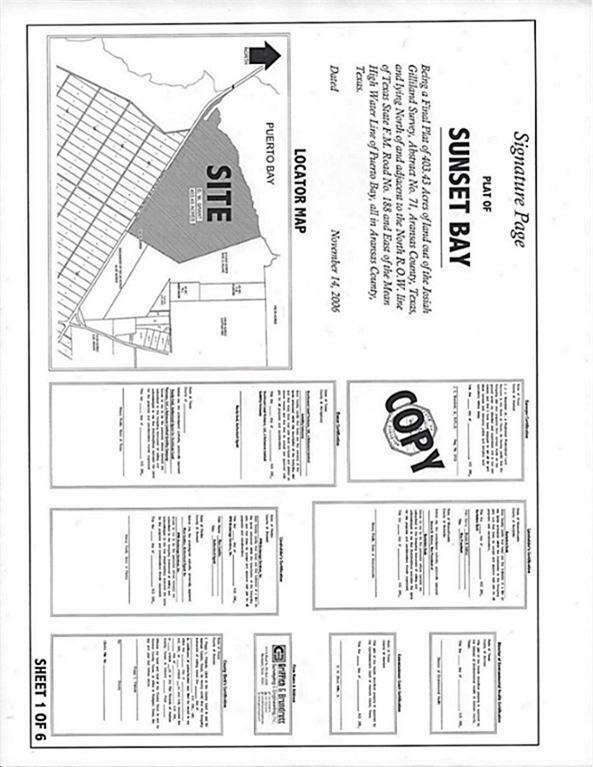 Build your dream home in this growing deed restricted community. 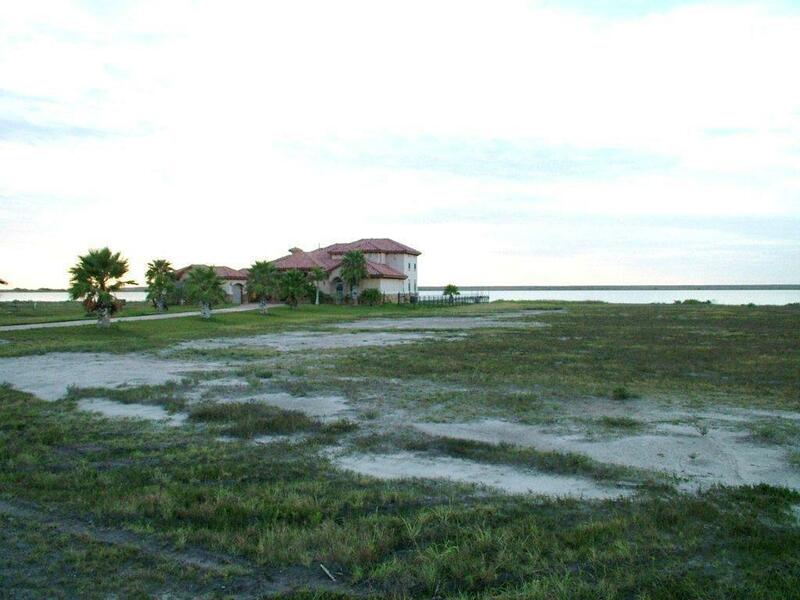 Access prime fishing and watersport areas from your back yard! 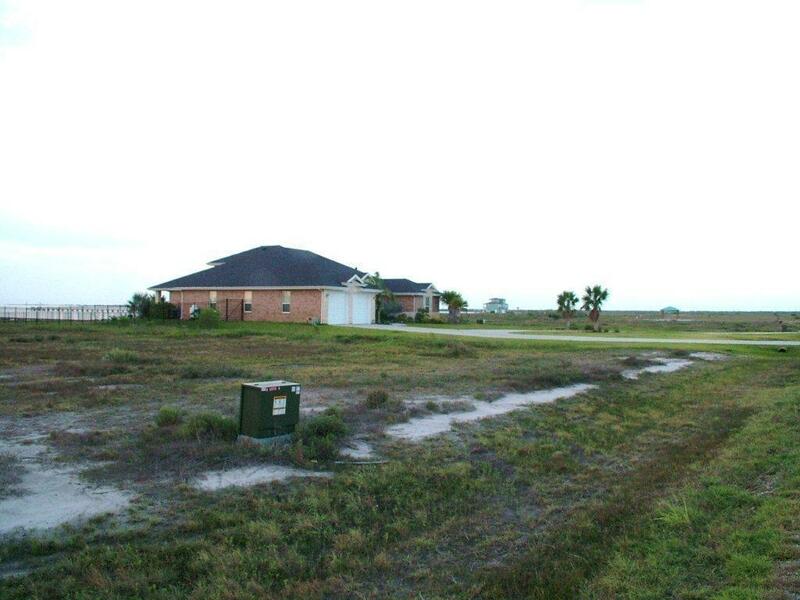 Existing or planned community amenities include 500' Fishing Pier and Day Dock, Fishing Pond, Walking Trail, Adjacent Boat Launch Access, Nearby Rockport County Club. Listing courtesy of Cypress Realty Group, Inc..